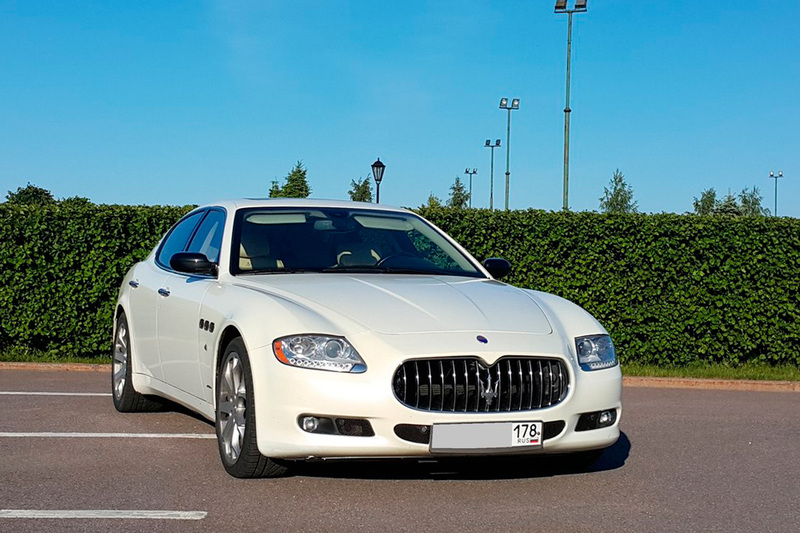 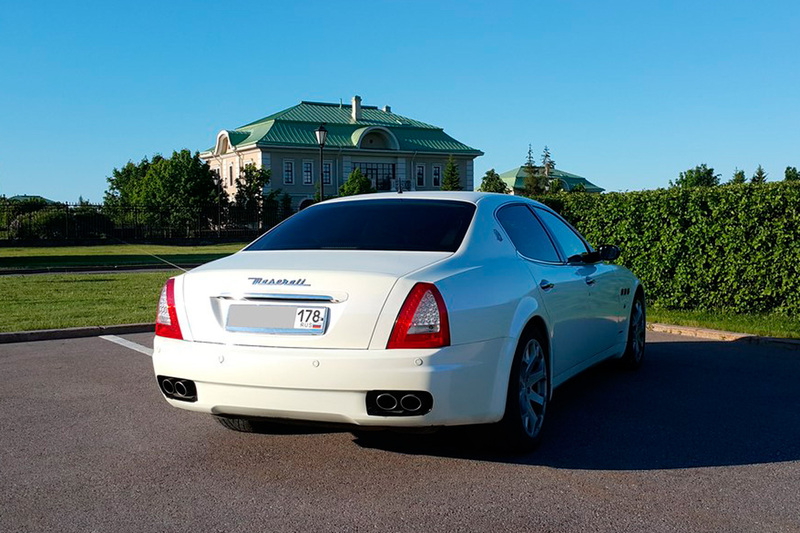 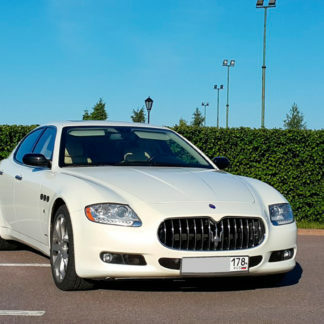 The Maserati Quattroporte is the ultimate in Italian luxury vehicles. . 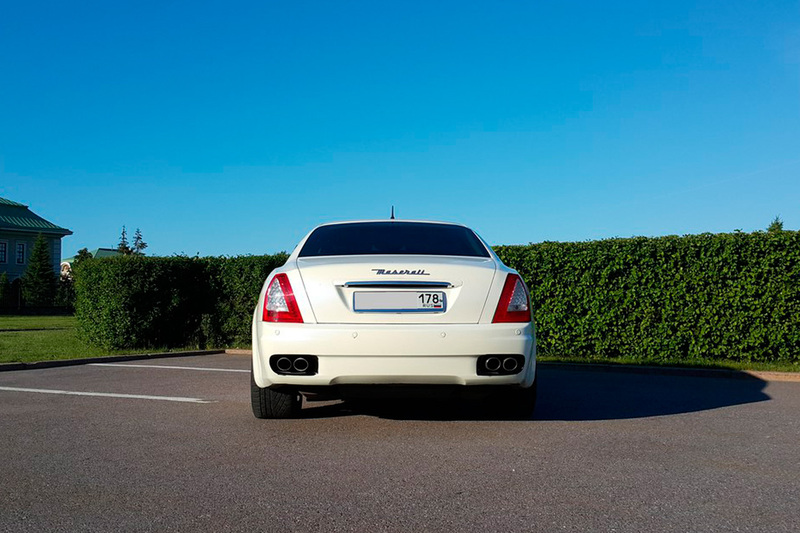 The salon of white expensive leather with a black trim of a rare tree species looks very rich and luxurious. 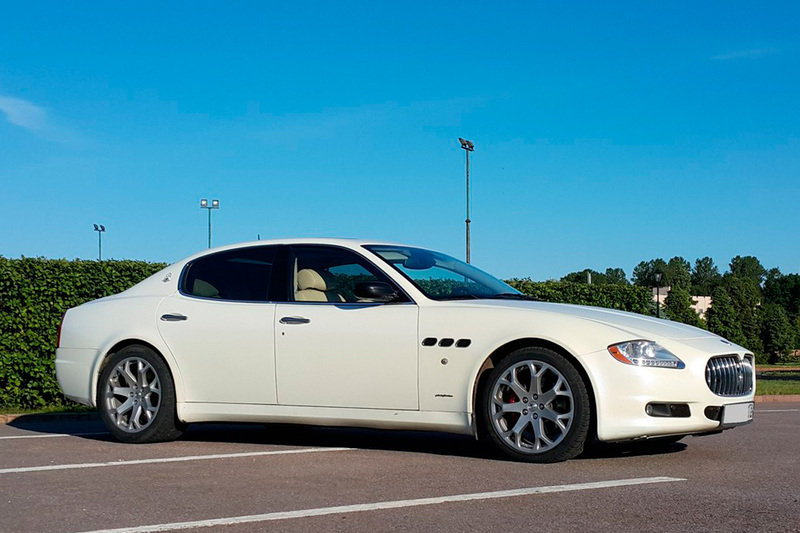 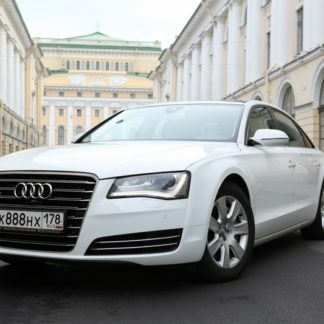 This car speaks for itself and exudes power and exciting style. 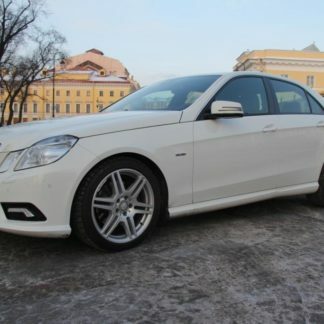 Engine power is 430 horsepower! 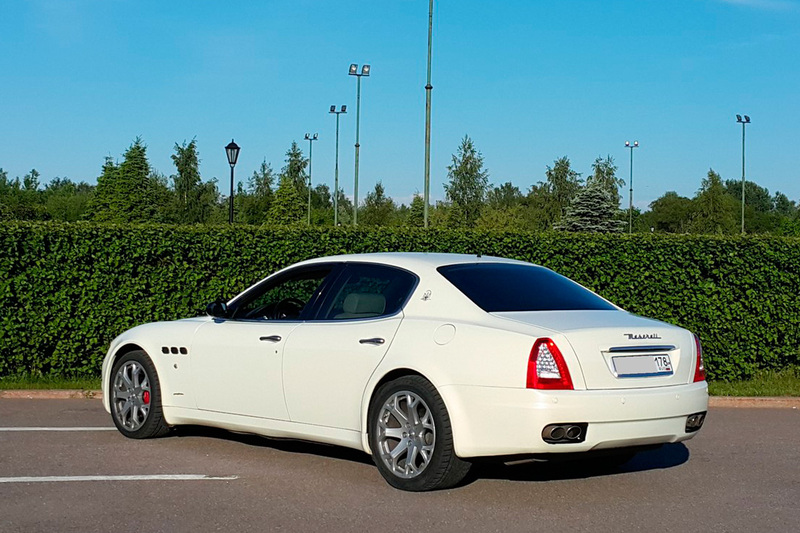 Maserati Quattroporte simultaneously offers both luxury and power. 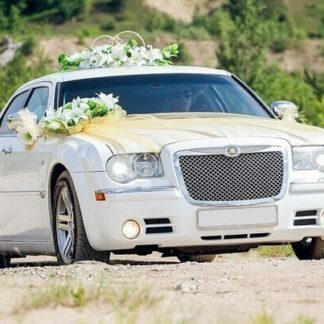 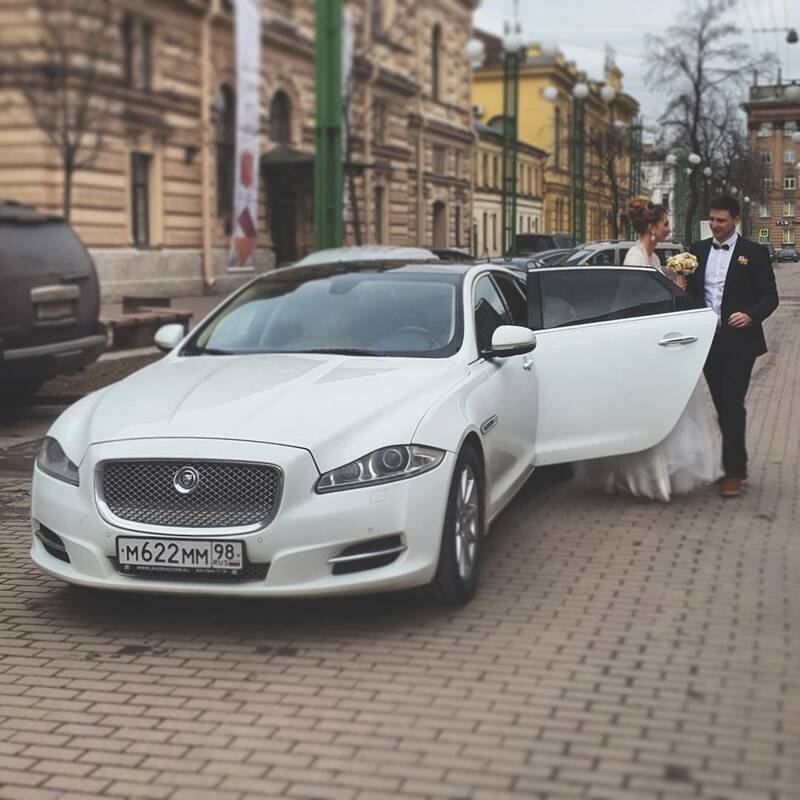 Make a statement and allow our car and chauffer to pick you up.